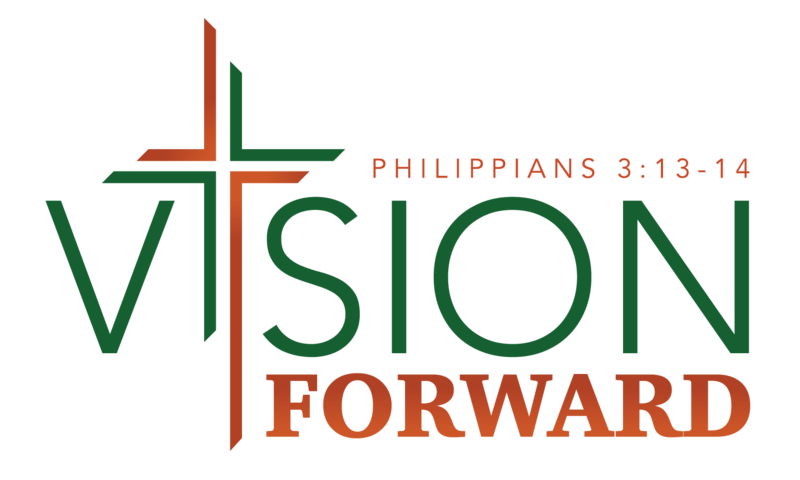 Vision Forward has been a blessing to our ministry and community and I wanted to pause and say “Thank You” for what you are doing to advance the Kingdom. Your love for God, financial pledge, commitment to serving, desire for growth and spirit of generosity makes it possible for us to Make Disciples, Build Community and Change Lives for Jesus Christ. Our ministry is STRONGER because of you! Thanks again for believing in VISION FORWARD. Having your support, presence, encouragement, prayers and demonstrated love makes all the difference in the world. This has been a phenomenal year thus far and I am excited about our future.